3. 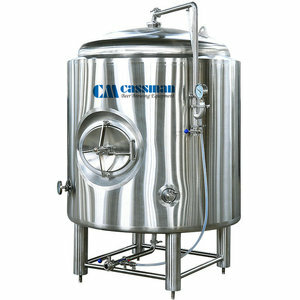 Meanwhile, you can call or e-mail to consult any relevant questions since we have a special line of after-sale service. 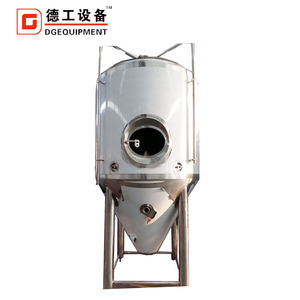 Choose All the discussion and terms will be showed in our contract, which ensure your interests legally. 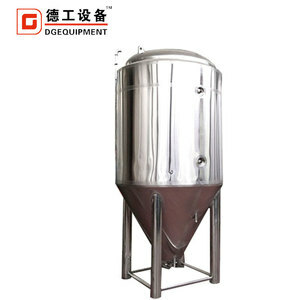 Pre-consultation Please contact us before you place an order, or need any technical support or guidance. 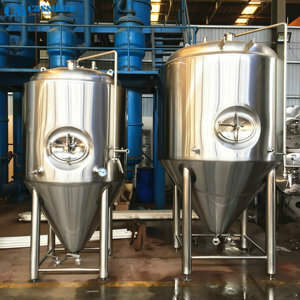 Alibaba.com offers 149 3000l beer brewing machine with ul certificate products. 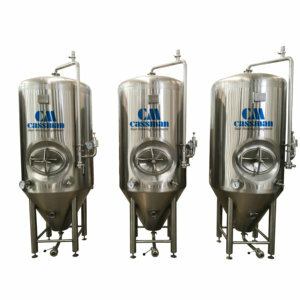 About 49% of these are fermenting equipment. 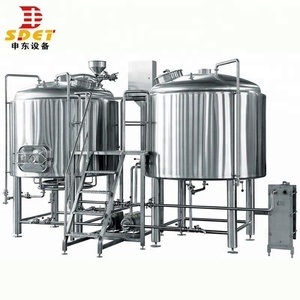 There are 74 3000l beer brewing machine with ul certificate suppliers, mainly located in Asia. 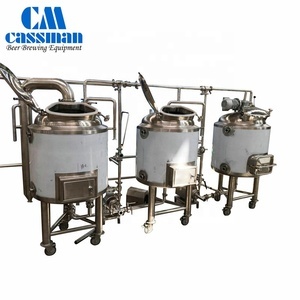 The top supplying country is China (Mainland), which supply 100% of 3000l beer brewing machine with ul certificate respectively. 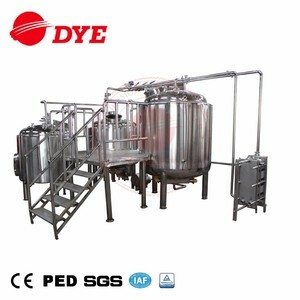 000l beer brewing machine with ul certificate products are most popular in Northern Europe, North America, and Central America.